My sister-in-law has a very oily skin and the products that usually work for me and her are completely different. Interestingly, she has started using argon oil on her face too and she loves it – it suits her oily skin too. 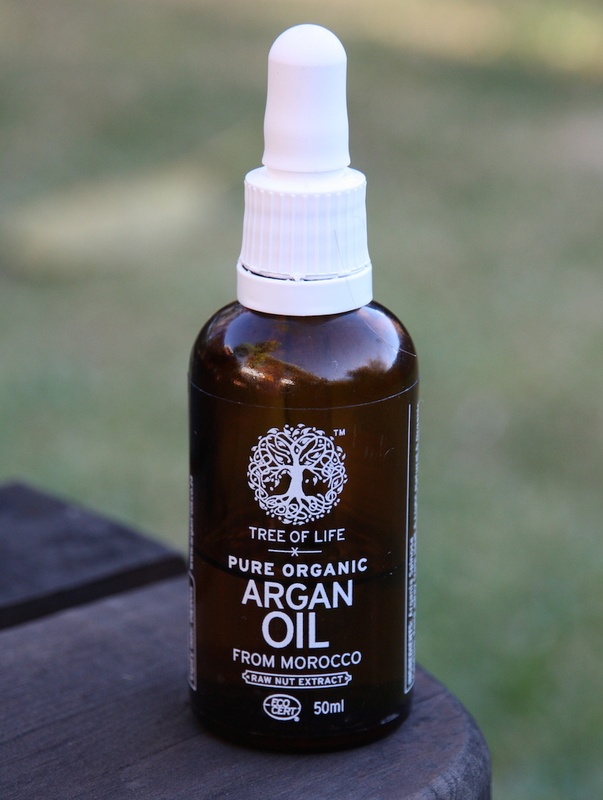 Whether argon oil will suit your skin – I don’t know, but I definitely suggest you give it a try. It is a bit pricey, but considering that one bottle will replace your day, night and eye cream – you will probably end up saving in the end. A little bottle also lasts quite long as you use very little. If your skin is not as dry as mine, you will need to use even less than I do and it will last you even longer. And lets say that – worst case scenario – you don’t like how it feels on your skin, you can use it on your hair as a treatment (works incredibly well), on your cuticles to make them super soft or you can even drizzle it over your favourite salad for some superfood nutrition! Dr. T may I ask where do you purchase your tree of life Argan Oil from in Cape Town?